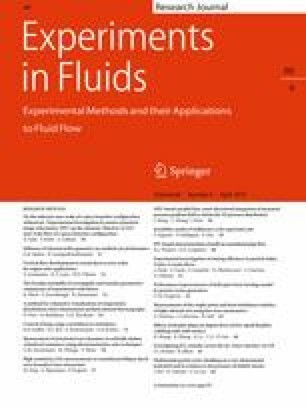 This paper examines the time evolution for spreading of low surface tension liquids upon impact onto a surface, and highlights the differences with the same, for high surface tension liquids. Furthermore, it examines the role of the in-plane velocity (VP) on the time evolution of spreading phase of the impact phenomena; VP is seen when the surface is inclined, or when the surface is moving in the horizontal direction, for impact of a free-falling droplet. High-speed imaging was used to capture the spreading phenomenon from side and overhead views. It was observed that low and high surface tension liquids spread in a different manner on both stationary and moving surfaces with different outcomes regarding the time to the maximum spreading diameter, and the maximum spreading factor. Also, compared to high surface tension liquids, the stretching of lamella in the direction of the in-plane velocity vector, is more pronounced for low surface tension liquids. We observed that on a moving surface, the position of the maximum width shifts more to the center of the lamella for low surface tension liquids, compared to that of high surface tension liquids, and this shifting increases with an increase in in-plane velocity. We developed a method and related equations to describe the time evolution of the lamella as drop spreads on a hydrophilic surface. Using our method, one can predict the spreading of both low and high surface tension liquids over stationary and moving surfaces (i.e., when in-plane velocity exists). Top view of droplets impacting a moving surface: Same Impact Conditions, but different shapes for spreading, and time to max spreading seen, and explained. The online version of this article ( https://doi.org/10.1007/s00348-019-2715-4) contains supplementary material, which is available to authorized users. Funding of NSERC is acknowledged. Prof. Marengo acknowledges the University of Brighton for the support for his Visiting Professorship in Toronto, Canada.